This was my first Elinor Lipman book, but it won't be my last. Light and breezy in tone, but substantial beneath the surface. The story revolves around a thirty-two year-old woman named Frank, who's dealing with A LOT right now: a flaky fiancé, an incompetent boss, a new fixer-upper with a disturbing past, a father who's having a midlife crisis. But her office-mate pal is helping her through, and it's a fun and funny journey. 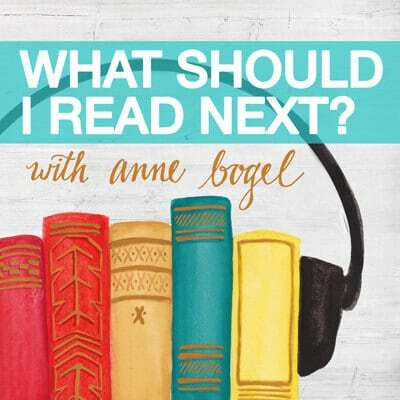 From the publisher: "Melinda LeBlanc, at 30, makes an untriumphant return to Harrow, Massachusetts, her recently gentrified hometown. 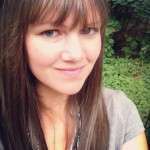 She's unmarried, romanced out, designing wedding bouquets for old classmates who hadn't known a fraction of her early popularity. So why is she alone—not counting the occasional horizontal encounter—while these dull brides have found men and happiness? Libby Getchel, who designs strange dresses in the shop next door, and Dennis Vaughan, a native son who owns the hip Brookhoppers, a fly fisherman's paradise, provide friendship in mutating forms. 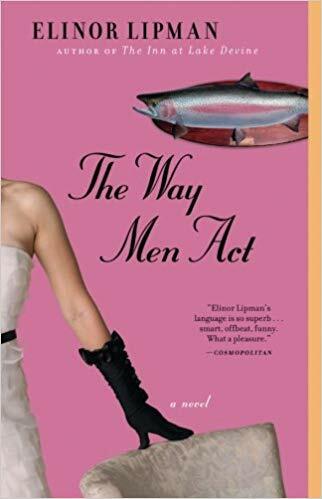 The Way Men Act explores age-old quandary: Can you every truly go home again? 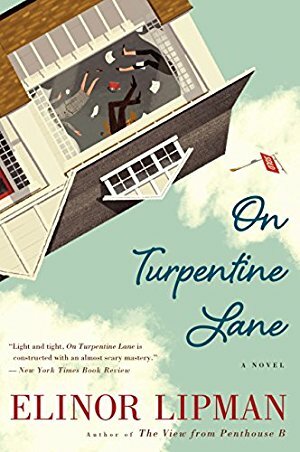 Find out in this 'wise and charming novel'"
On Turpentine Lane was my first Elinor Lipman book, but it won't be my last. 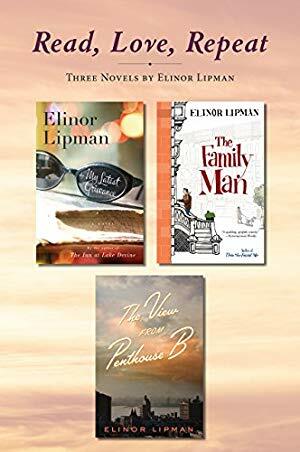 This deal combines three of Lipman's works. The Washington Post calls her an "Austen-like stylist."